Orem—Applebee's is the largest casual dining chain in the world. 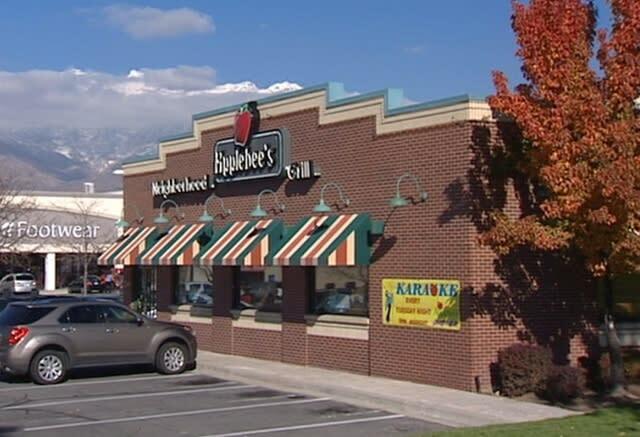 This prominent eatery draws people of all ages and lifestyles with its fun, family-friendly atmosphere and signature bar and grill menu. 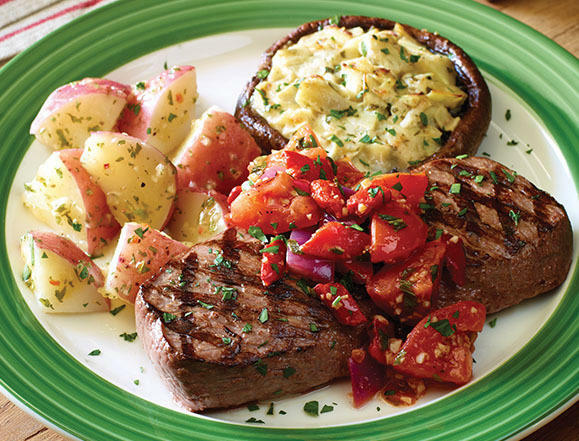 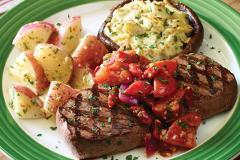 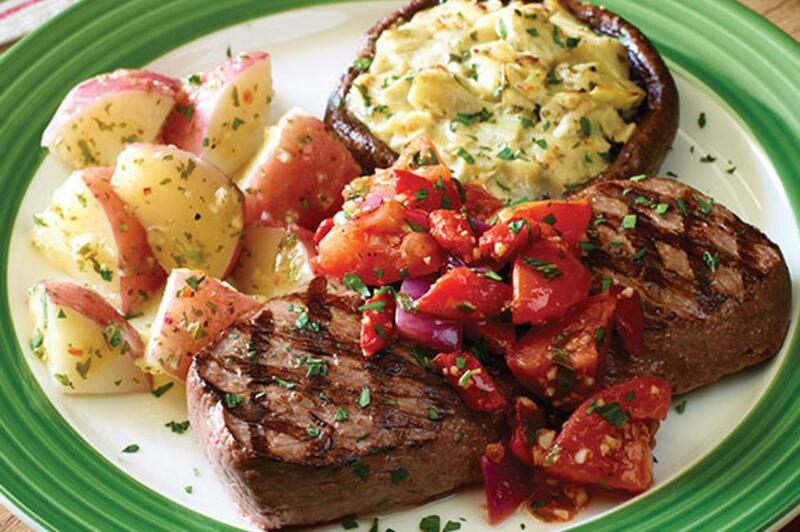 Applebee's menu features beef, chicken, and pork items, as well as pasta and seafood. The Pick 'N Pair Lunch Combos are especially popular for the busy lunchtime crowd.